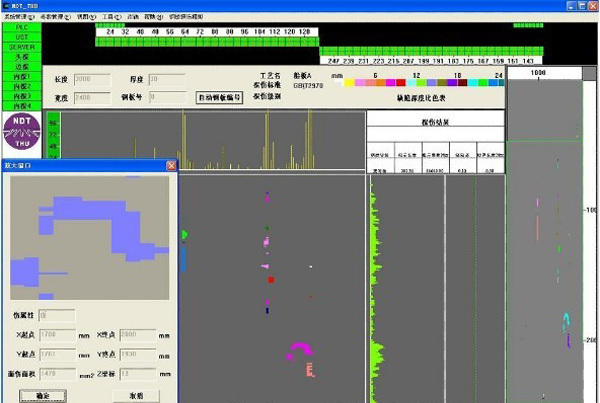 SIS-C immersion ultrasonic C scanning system is digital, modular, PXI bus based on ultrasonic testing and A / B / C scan imaging system. High-speed, high accuracy, high-definition image resolution and large bandwidth and other features. 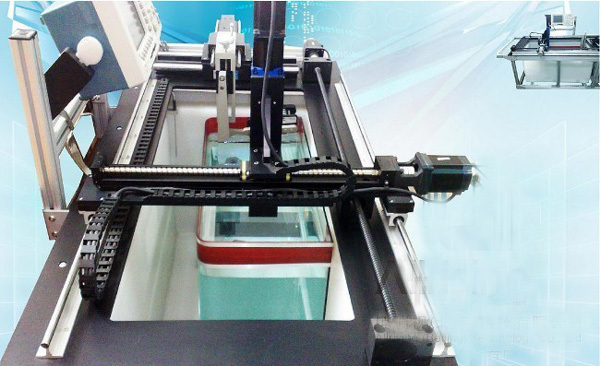 Both for laboratory research, but also for the aerospace, automotive, military, petrochemical, power and other industrial areas of the disk ring, cast parts, composite materials (such as carbon fiber, honeycomb, etc. 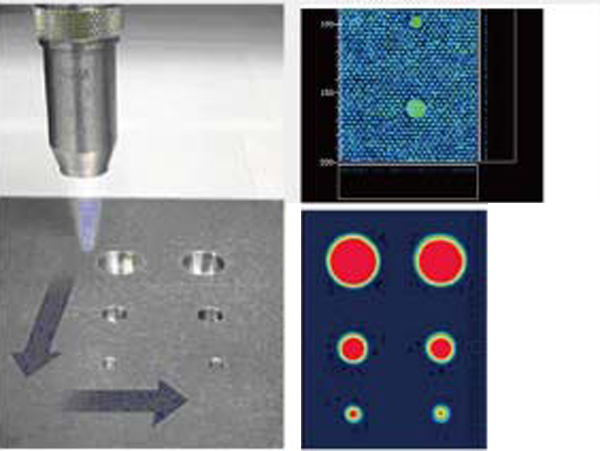 ), rods, tubes, billets and other zero parts and shaped workpiece detection. • Independent multi-channel ultrasonic pulser / receiver cards, high-precision, high performance ultrasonic signal acquisition and processing card (up to 100MHz bandwidth, 12-bit precision). • European companies use British Villa (TRIO) multi-axis motion control card, both with 3-6 axis control. 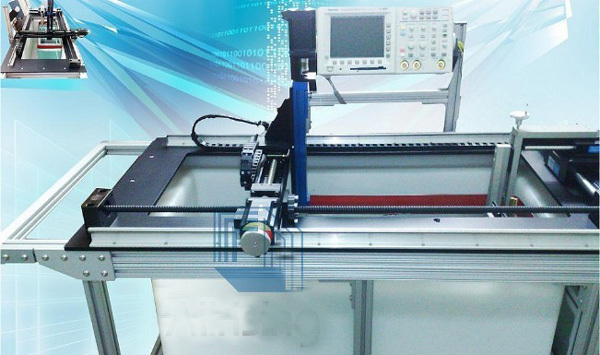 • by high-performance multi-axis CNC motor drive, multiple degrees of freedom (3-5), high-speed (up to 500mm / s), precision (positioning accuracy of 0.02mm) tank desktop scanning system. • PXI-bus computer system fully functional set of multi-dimensional surface contour tracking with scanning, automatic defect recognition, location, quantitative analysis, automated ultrasound imaging in one of the A / B / C scan expert system software.